Maybe I am too used to the hustle and bustle back in Hong Kong. 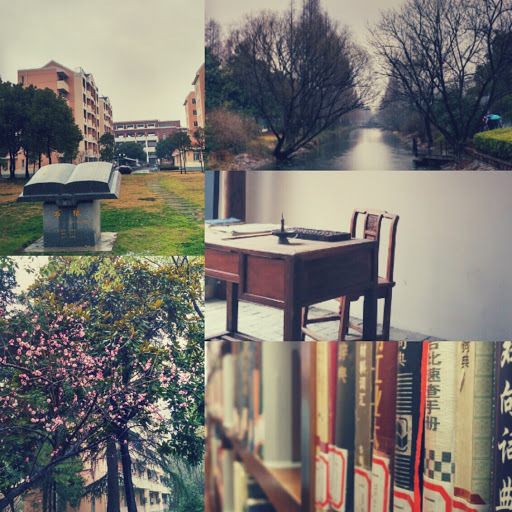 Living as a college student in Shanghai actually feels less stressful. Why, you may ask. There are several reasons, which relates to the motivation, the expectation and the value. By brief observation and interaction and by previous knowledge, students from China are mostly driven by the desire to find a decent job and raise their social status. By doing so, they can make their parents proud, and in a sense, fulfill the long practiced family value of ‘obeying one’s parents’. Students here are not only expected highly of from their parents, but also from society. The status as a college student in China usually implies better integrity, intellect and social status. What students values most here is , of course, grades. Yet, looking at how the professors teach, the content they are delivering to students, and the campus lifestyle (following a strict timetable, eating at fixed times and sometimes sacrificing eating time to go to classes), I find the core value most students pursue is in fact dilligence. This value has already become, in my opinion, a characteristic of Chinese college students.